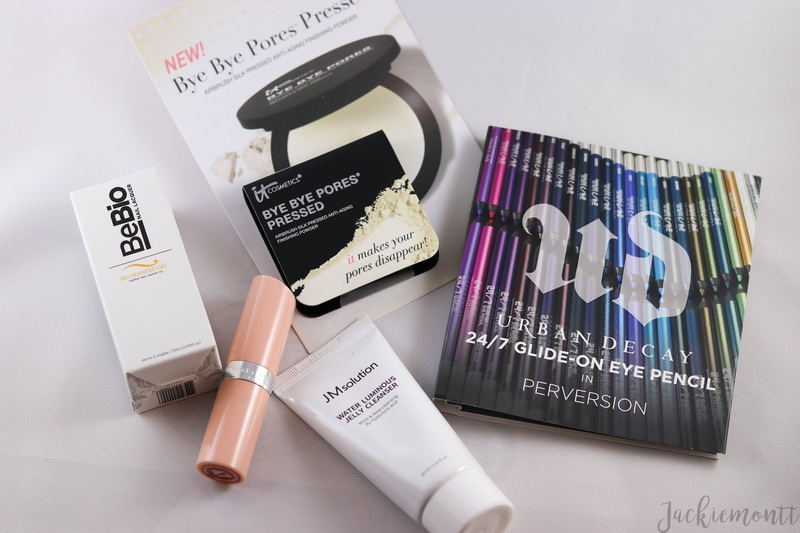 Today I have a first impression of my October Ipsy bag! 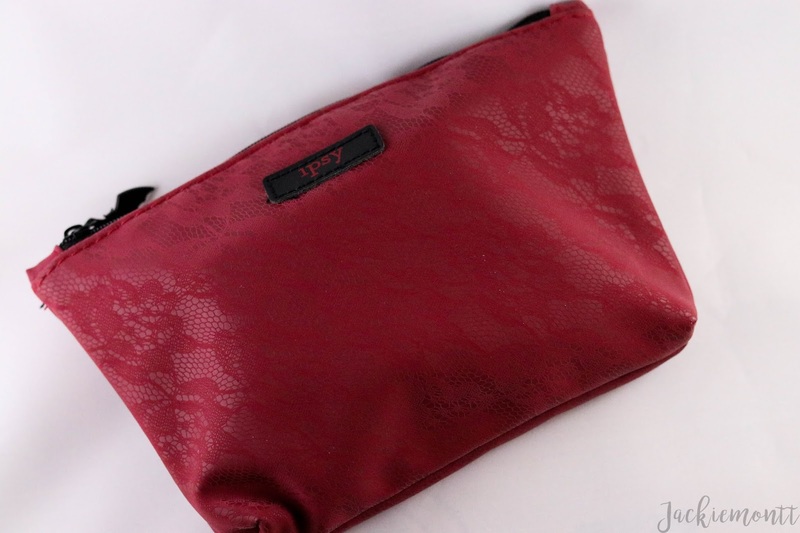 I have been an off and on again Ipsy subscriber for years now, but recently I have been loving the products and bags that I have been getting, so I will be sticking with it for a while. 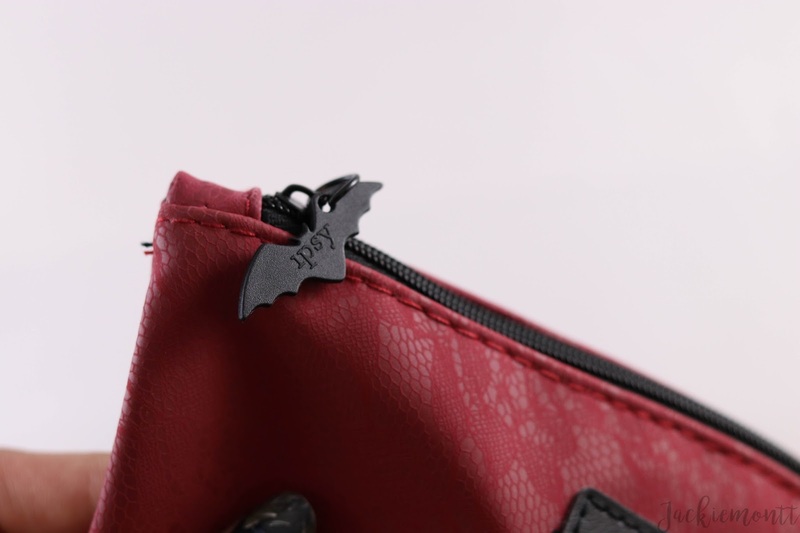 As you can see, this month's bag is very Halloween/spooky themed, the deep burgundy bag with red lace over, and the little bat zipper detail is just adorable. 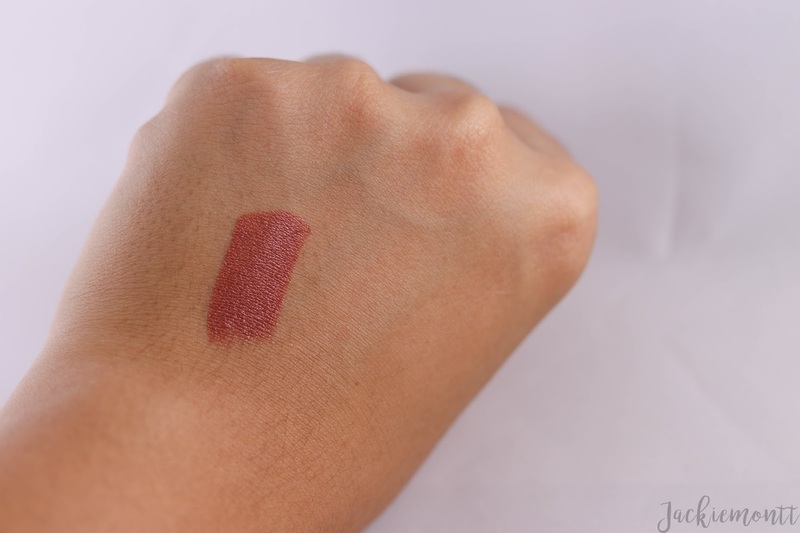 Rimmel London in #47 | This lip product I was so so excited for, I live for colors like this, and thought that it would be perfect for fall. 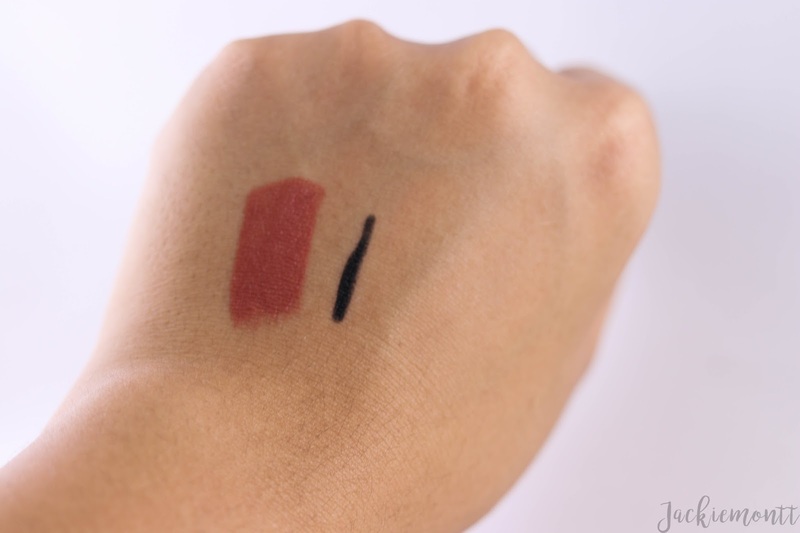 While the color is beautiful, this lipstick is not hydrating at all -- and maybe even drying -- which for me I rarely find in my regular stick lipsticks. I have been pairing this with a ton of lip balm underneath, and while I like the color and have worn it to work, I probably will see if a friend would rather have this since it just doesn't feel nice on the lips to me. 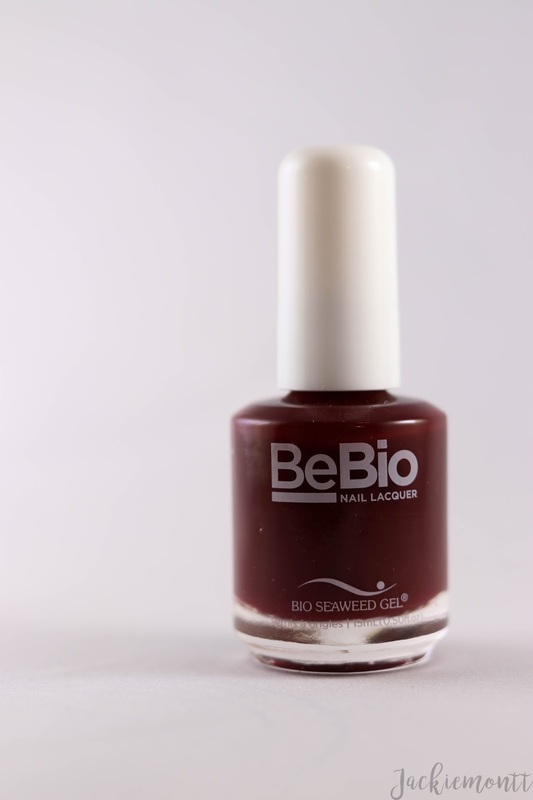 BeBio Nail Lacquer #46 Scarlet | Since I started out in nail polish, and a lot of what I do is post reviews, I was very intrigued by this new brand that I had never heard of. 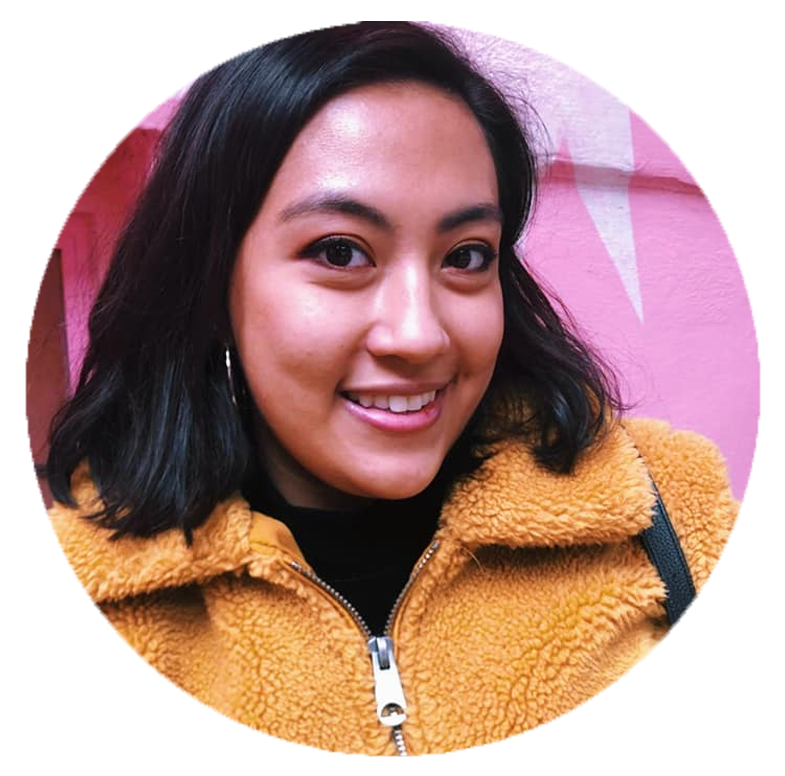 BeBio is 5 free, cruelty-free, and vegan friendly! This was a nice scarlet crelly that needed 3 coats to reach full opacity. 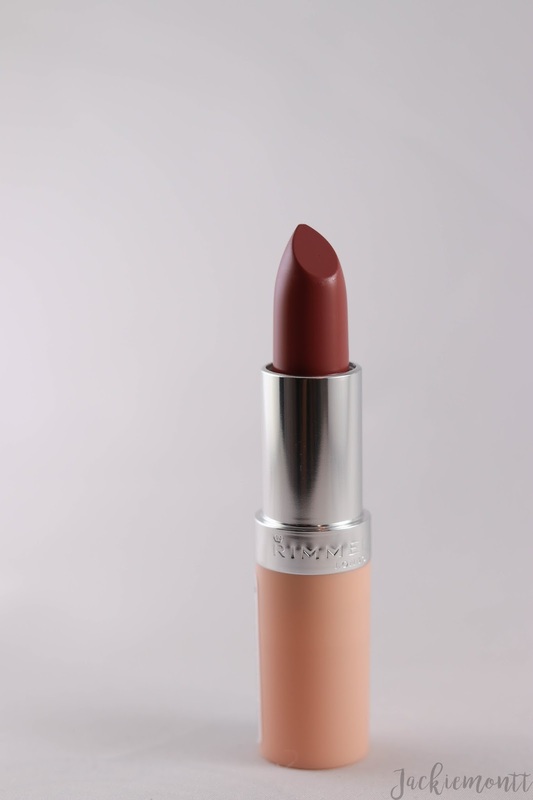 I actually loved this color and would definitely check out more from this brand. 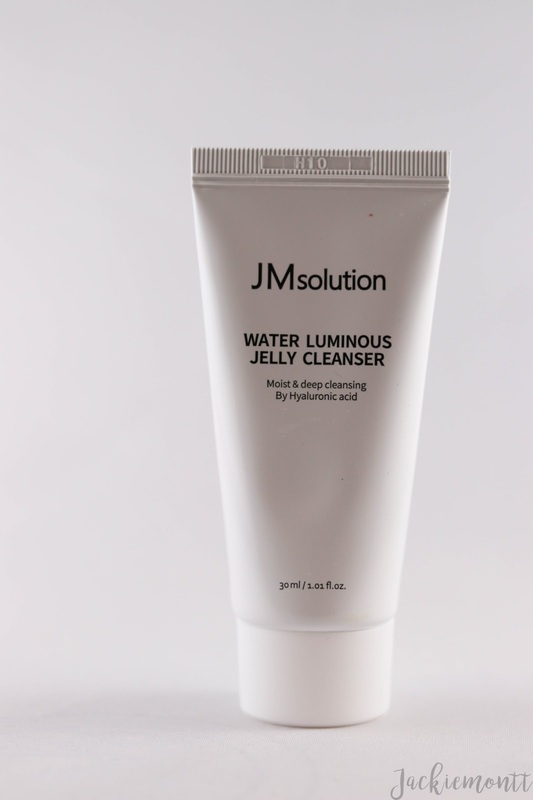 JM Solutions Water Luminous Jelly Cleanser | This cleanser's first ingredient is water, and almost always when that is the case with cleansers, I do not feel that they do a good job of actually clearing out my pores. While it is nice that it is a jelly and not going to make me more oily than I already am, I need much tougher washes for my oily skin, so I will also be passing this one on. 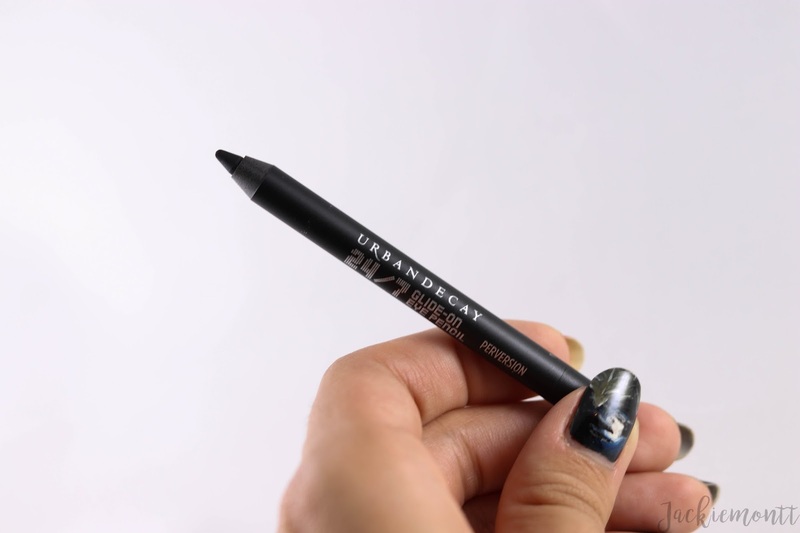 Urban Decay 24/7 Glide-On Eye Pencil in Perversion | This liner is probably my favorite thing in this bag, I was just about to go out and buy a new pencil liner when I saw that this was coming in my bag. I'm sure many of you have seen or tried this, but it is just a super black, long-lasting eyeliner that goes on like butter and does not tug on my eyes at all. 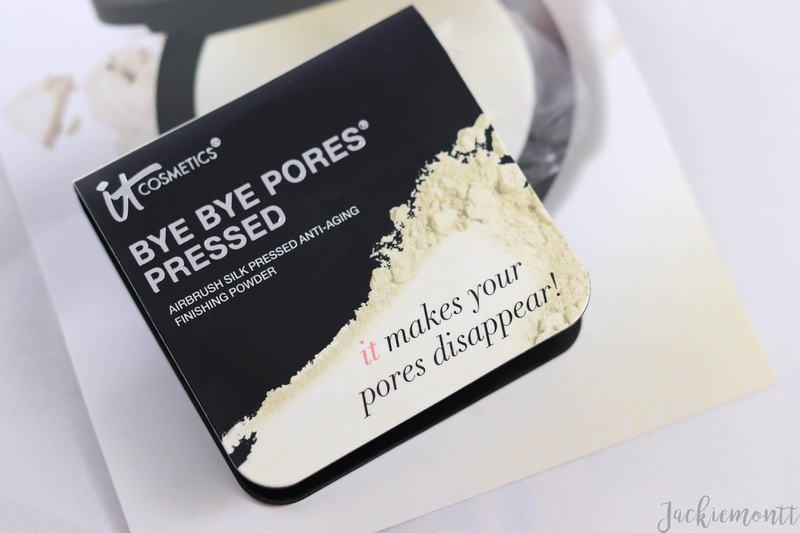 IT Cosmetics Bye Bye Pores Pressed Powder | Last but not least is my second fav product in this bag. 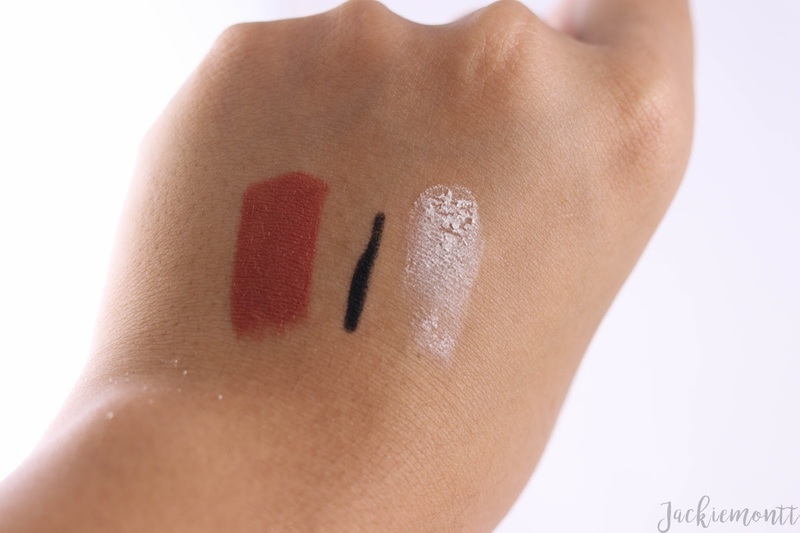 I have been looking into trying out some new pressed powders to set my face because I feel like my current ones always leave me looking powdery or cake-y -- which is not a cute look to rock. 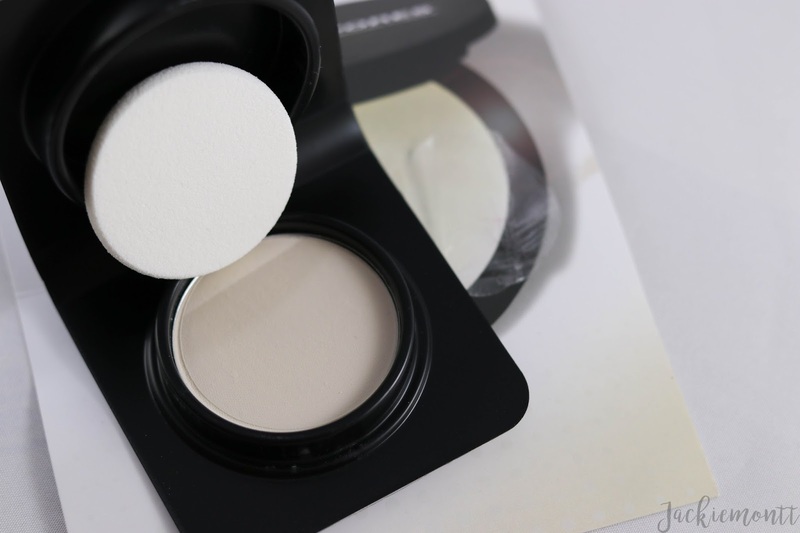 This powder worked great for my oily t-zone and it's small enough to throw in my work bag. I was very pleased with this powder! Let me know down below what you think of these if you have tried any, or let me know if you got anything different in your October Ipsy bag!